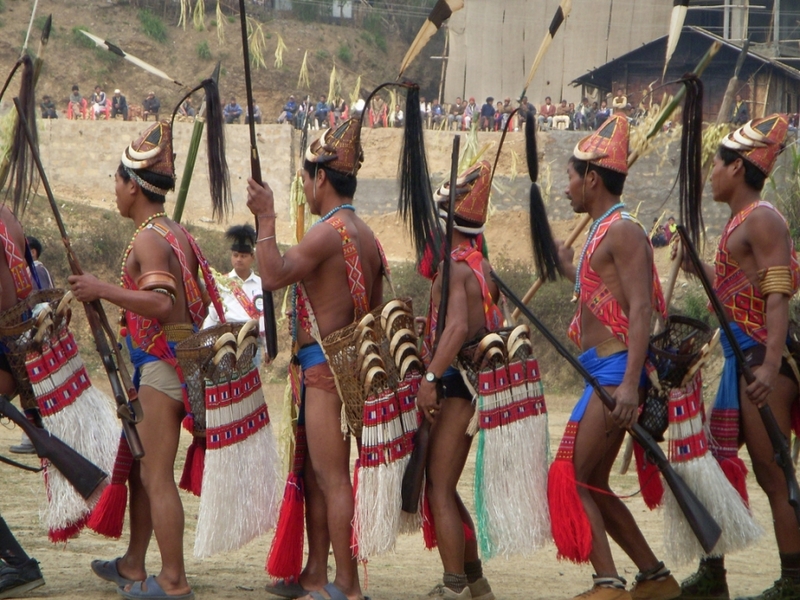 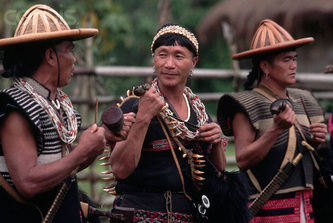 There are 26 major tribes in Arunachal Pradesh and all the tribes experiences different cultures and tradition. 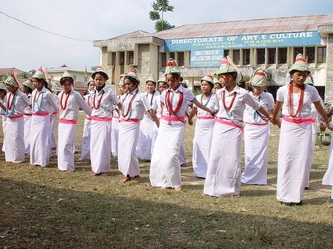 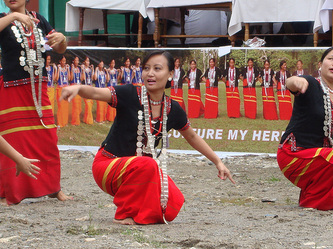 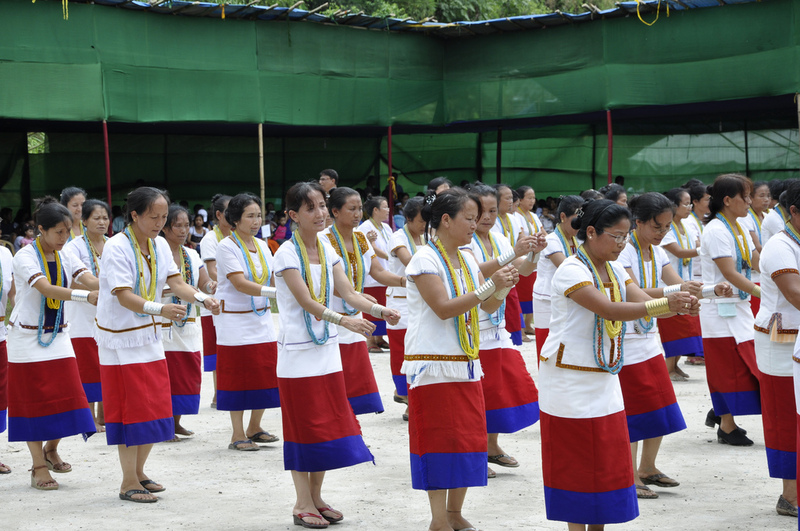 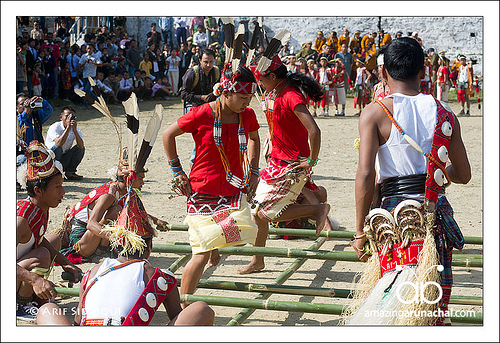 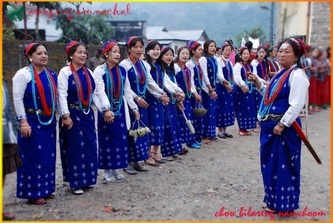 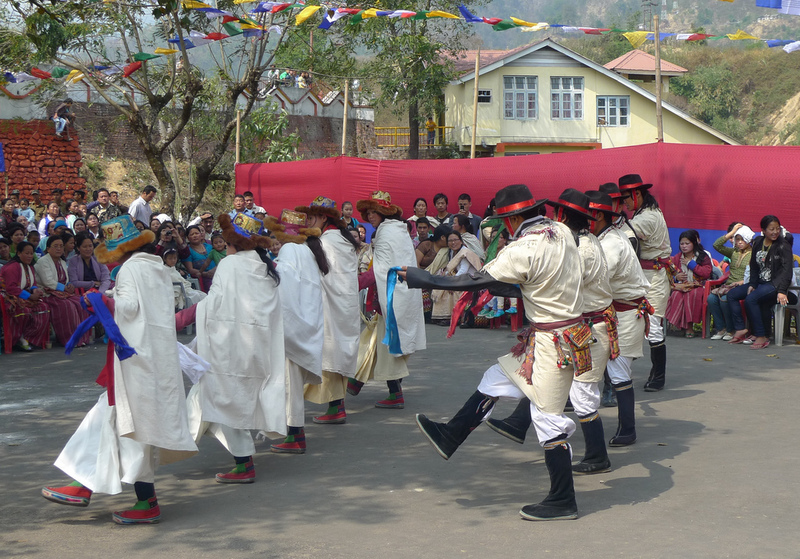 Every tribe has one major festival due to which Arunachal Pradesh is the combination of different cultures and festival. We can say that festivals form an integral part of the socio-cultural life of the people of Arunachal. 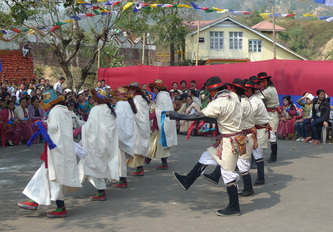 Most of their festivals are connected with agriculture as it is the main occupation of the people. Each tribe celebrates its own festival throughout the year. 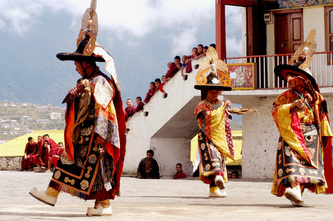 Some of the festivals are Solung, Mopin, Losar, Boori Boot, Dree, Nechi Dau, Khan, Kshyatsowai, Loku, Longte Yullo, Moi, Nyokum, Ojiale, Reh, Sanken, Si-Donyi and Tamladu. Animal sacrifices are also common in some of the festivals.